“Date My Phone” is an unreleased track from the You Know Who You Are sessions. 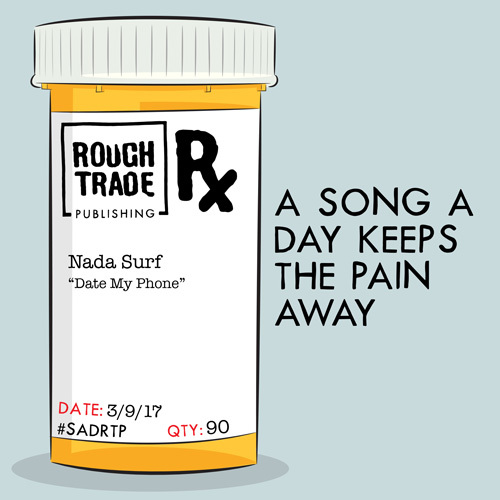 We’ve contributed it to Rough Trade Publishing‘s “A Song a Day Keeps the Pain Away” benefit for the Southern Poverty Law Center It’s a 90-Day Bandcamp subscription featuring a new song by a different band every day. It costs $20.17 but it’s for a good cause. If you decide to go for it, thank you and enjoy! #sdrtp.